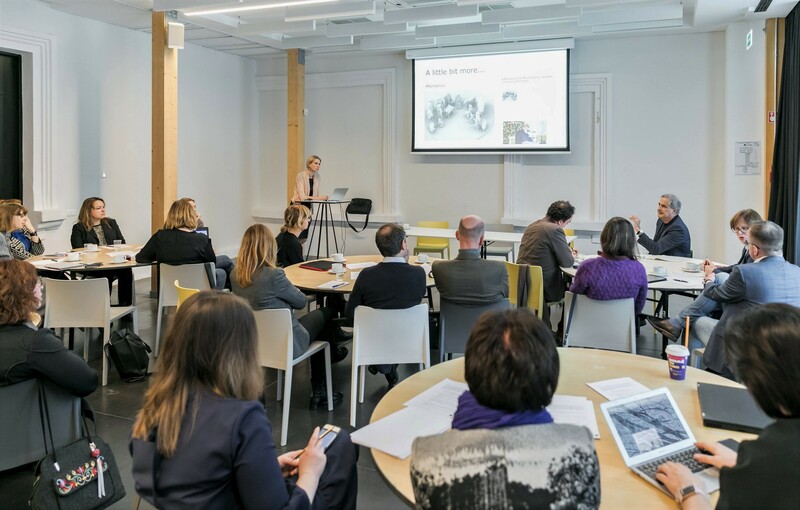 Vilnius Tech Park, which is inner city located at the heritage site of Sapiegos, was the venue for the ROCK advanced seminar on innovative city branding that took place in Vilnius last February 1st. 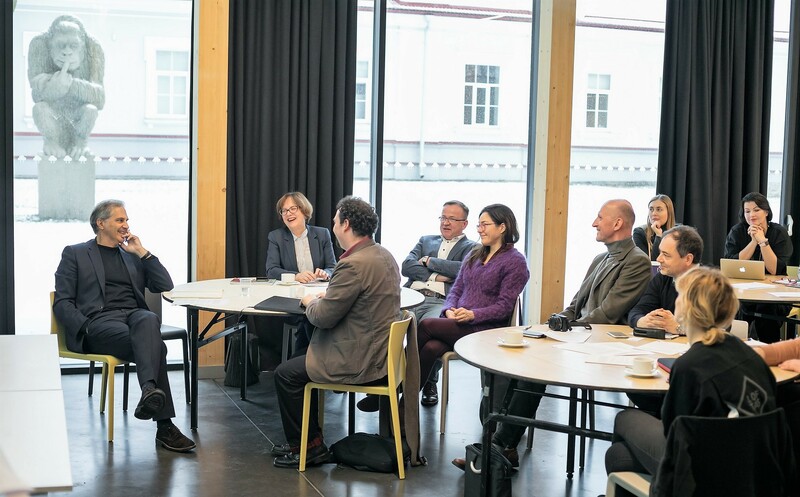 It was a one-day agenda designed and facilitated by Miguel Rivas, from the ROCK consortium member TASO, who worked in close collaboration with Vilnius City Municipality, Go Vilnius, Vilnius Old Town Renewal Agency and ICLEI. This agenda alongside the whole series of ROCK seminars on innovative city branding have been labelled as European Year of Cultural Heritage 2018 events. As expected, the seminar brought a new look at city branding from an integrated urban development perspective, beyond conventional marketing. Furthermore, at some point, a focus was put on how to make the most of heritage to branding/marketing the contemporary city and subsequently how to tell brilliantly stories that connect heritage to urban future-oriented issues such as creative industries, entrepreneurship, new urban workplaces, technology and emerging sectors, social innovation, etc. In this respect, Torino´s director of culture Stefano Benedetto gave, as invited contributor, a highly appreciated insight about heritage and culture as a driver to (re)positioning the city internationally. Over 25 local stakeholders were invited to join the working day and according to Aušra Sičiūnienė, from the local organization team, “the participation of these people from various sectors (public, NGO, business, culture, creative industries, heritage management, events…) made the discussion sharp and fruitful”. Getting a unifying and compelling city narrative was agreed as the first and most fundamental. A kind of common ground serving the different storytelling and sector-focused city marketing practices in the city - those targeting more specifically visitors, business and investment, talent, students…). Vilnius actually has a good handful of key assets and emerging dynamics that, as far as possible, would need to be smartly linked each other to create outstanding stories leading to a truly distinctive positioning of the Baltic capital. 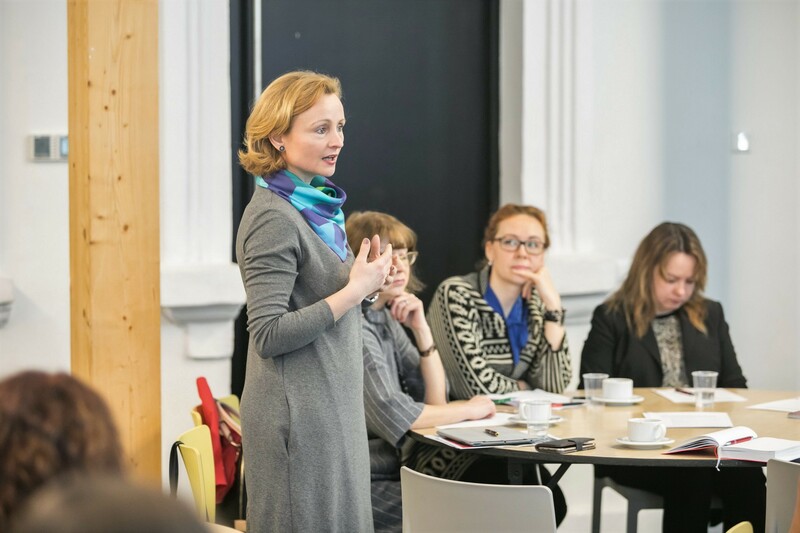 As Dalia Bardauskienė, advisor to the Mayor of Vilnius, said, “the achievement of that big narrative for Vilnius is a priority for us”. On this matter, ICLEI shared some insights on how the sustainability issue might feed today´s city narratives. The City of Vilnius is certainly doing a good job in the field of place branding. Go Vilnius was established in May 2016 as an agency wholly owned by the Municipality, with the mission to market the city as tourist destination and business location. 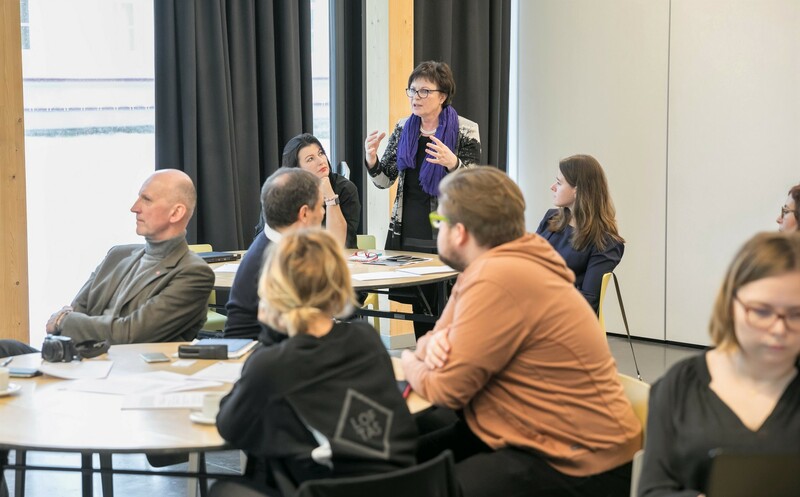 In this context, the ROCK seminar worked as a catalyst in this process leading to a more consistent city branding practice in Vilnius, in particular with regard the making of a sound collaborative model aimed at co-producing city brand content and subsequent initiatives. In the sense, the idea to organize a follow-up working event (extending the range of stakeholders to involve) was greatly supported by participants at the ROCK seminar. It´s worth to recall that ROCK´s vision includes the communication dimension as part of the integrated approach for heritage-led urban development. And the way for that is by connecting heritage to modern city branding & marketing, which is a novelty in projects of this kind. As stated by Matthew Bach from ICLEI, “these seminars on city branding support the ROCK project cities in developing unique and authentic cultural heritage-led brands, which will help drive local processes of urban regeneration".